ROCC have been proud partners of the University of Brighton for many years and we have shared a common goal to support students in achieving outstanding levels of knowledge of IT and computing. 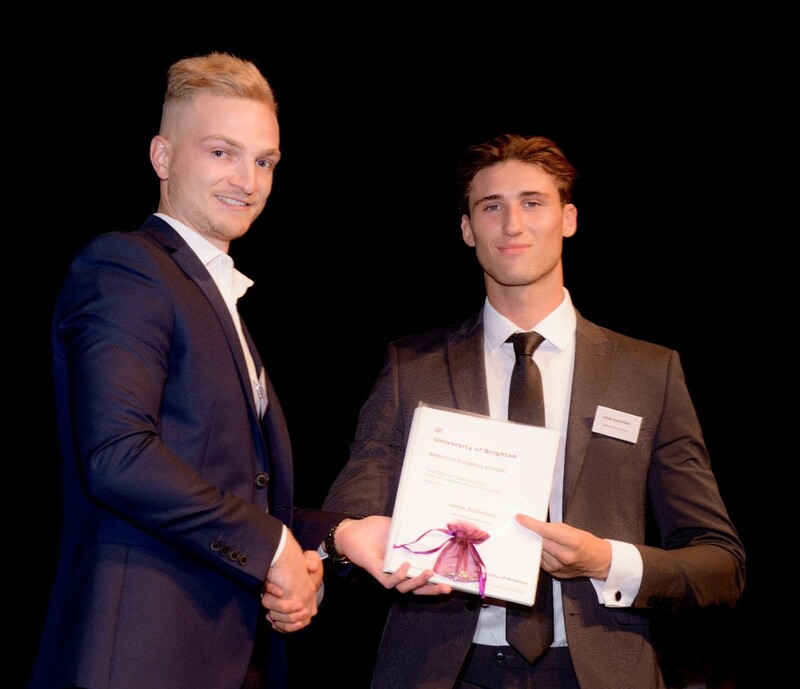 Every year ROCC support the University by awarding the Michael Aldrich prize for the best undergraduate e-commerce project and this year ROCC's Projects Consultant, Elliott Ward, was extremely proud to present the award to James Butterfield. James's project was titled: “How will Autonomous Vehicles Transition into Society?” a very apt project to all the work we are seeing done in the social housing sector from Business Transformation to Digital Technology. Elliott commented "It was great to see so many very worthy projects from the students at Brighton University. I wish all of them good luck in the future".